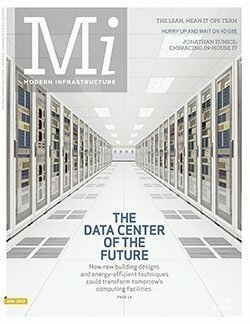 The latest technologies for DCIM and other building systems management promise better integration between systems performance monitoring and facilities operations. 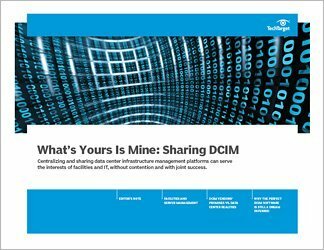 With these tools, IT admins can gain a better view of data center functions, but the market still needs time to mature -- as does IT's ability to effectively cooperate with facilities management teams. 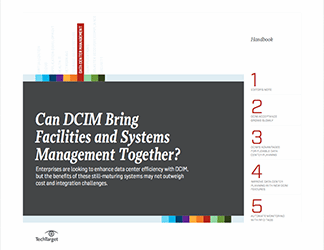 This handbook weighs the cost, integration and staffing implications of implementing a DCIM system in the data center. 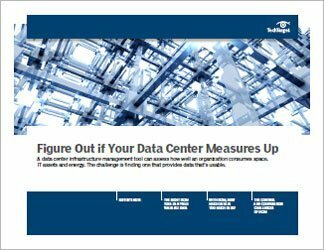 It also provides details on selecting the right features and making the most of new data center monitoring capabilities.